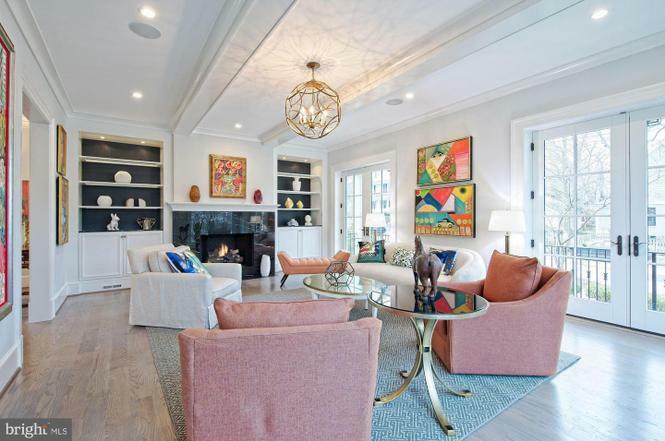 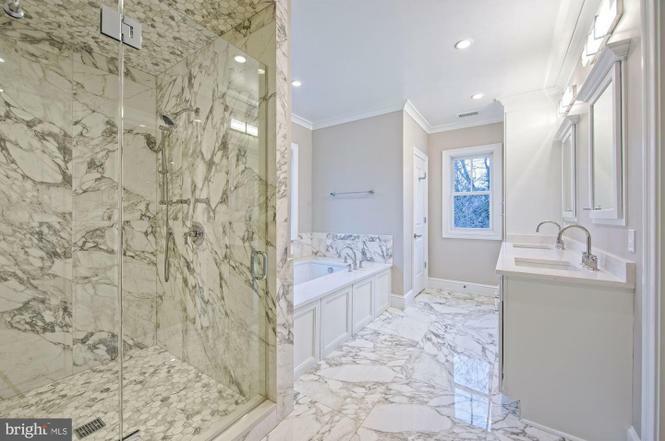 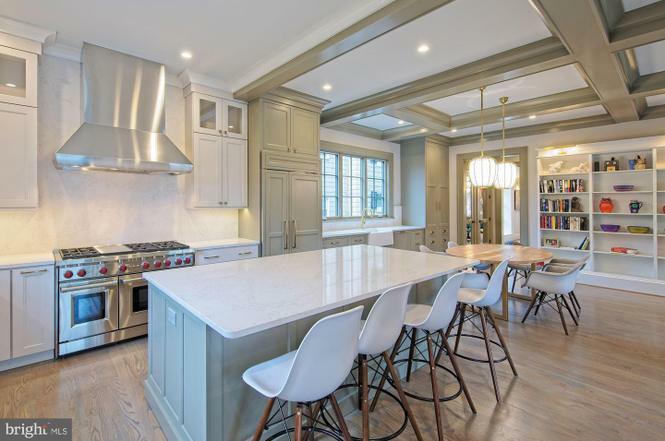 Why: This new build has seven bedrooms, six-and-a-half bathrooms, an elevator, two fireplaces, custom built-ins, a huge master closet, and a fully finished basement across more than 8,000 square feet. 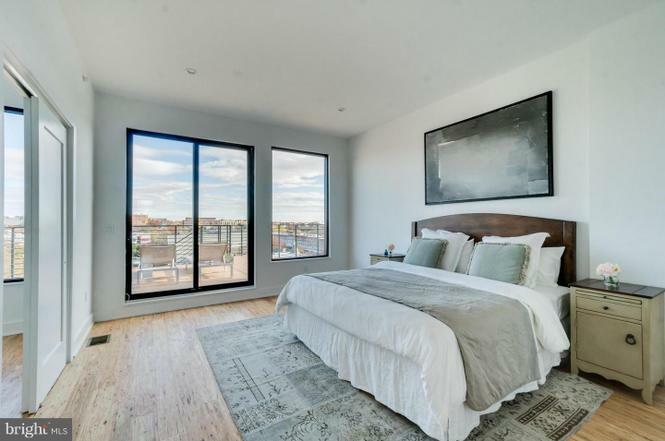 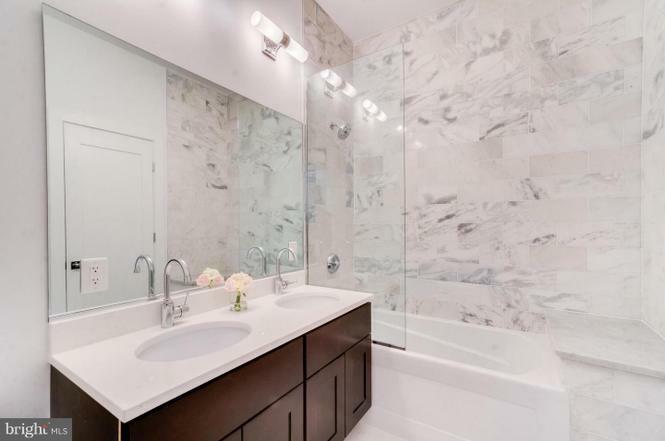 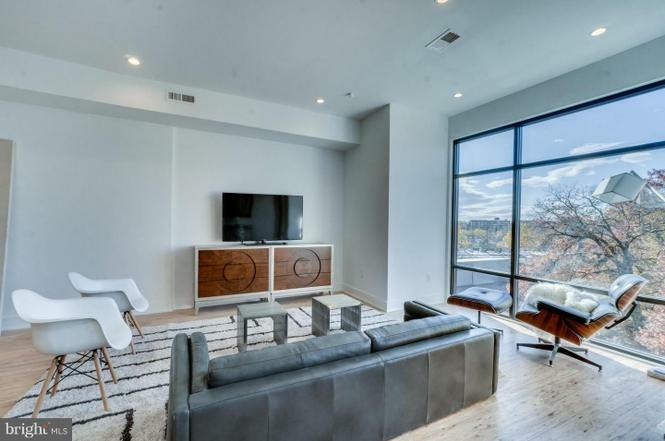 Why: This penthouse in a new building has three bedrooms, two-and-a-half bathrooms, wood floors, floor-to-ceiling windows, a parking space, and two outdoor terraces. 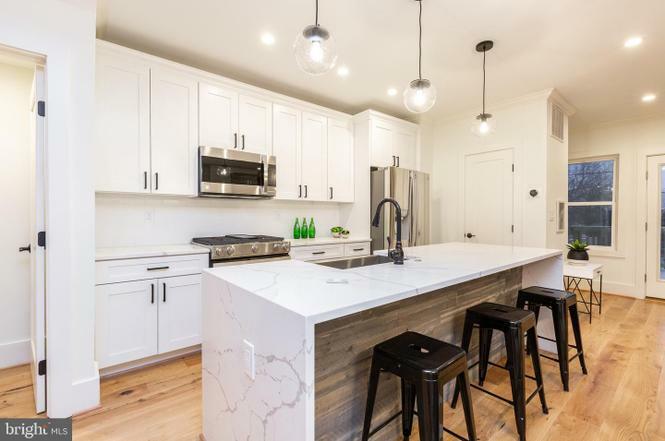 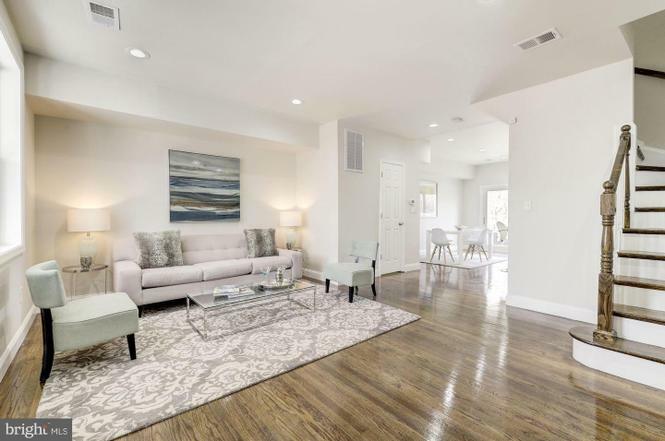 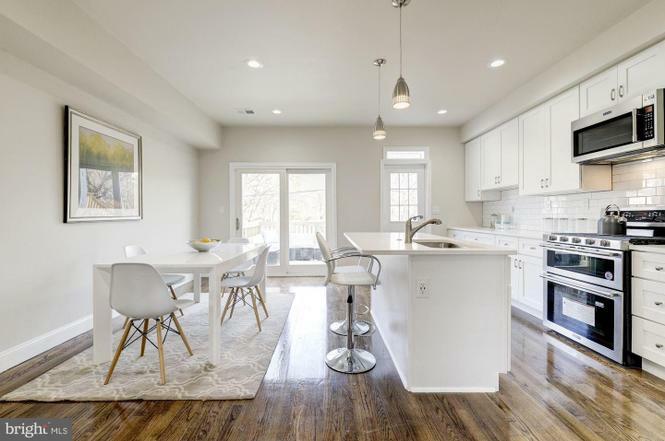 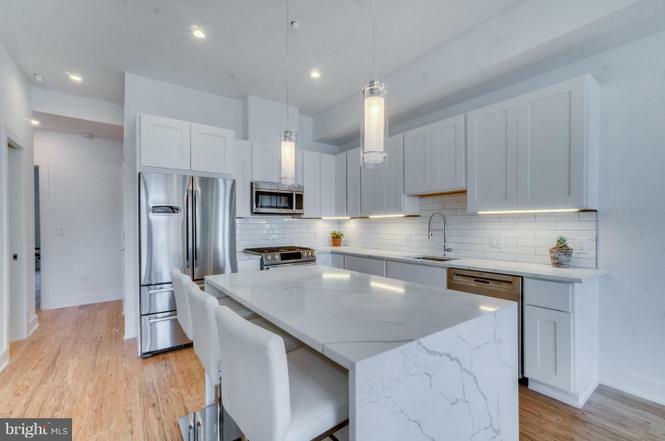 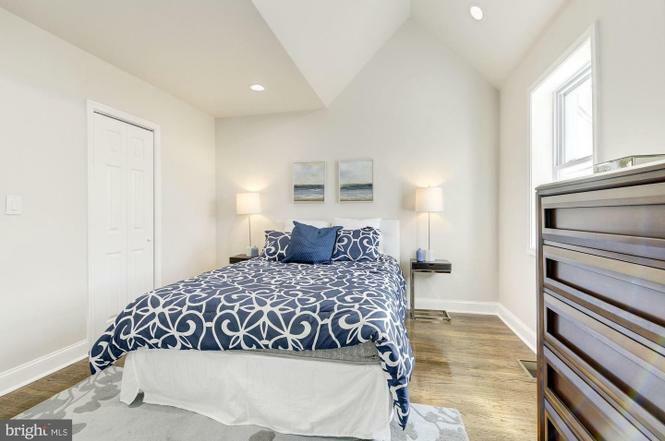 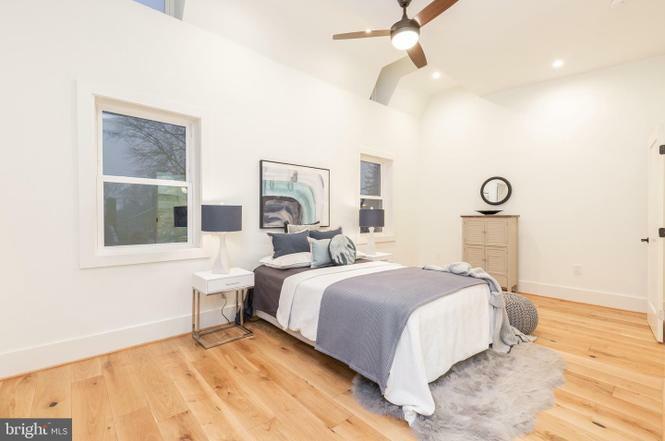 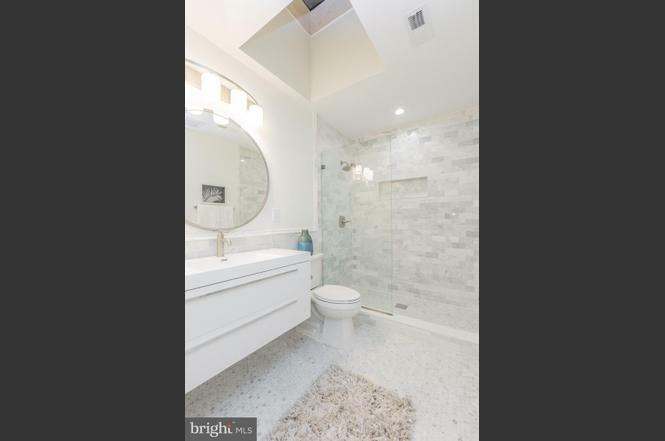 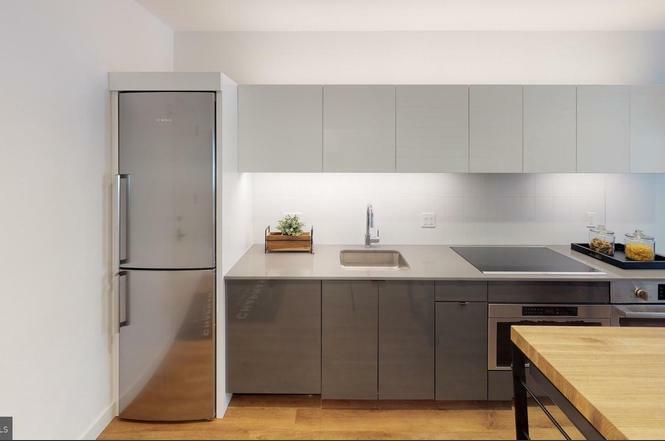 Why: The renovated end-unit rowhouse has five bedrooms and three-and-a-half baths, plus hardwood floors, a coffered ceiling, two fireplaces, a deck, and a basement with a separate entrance. 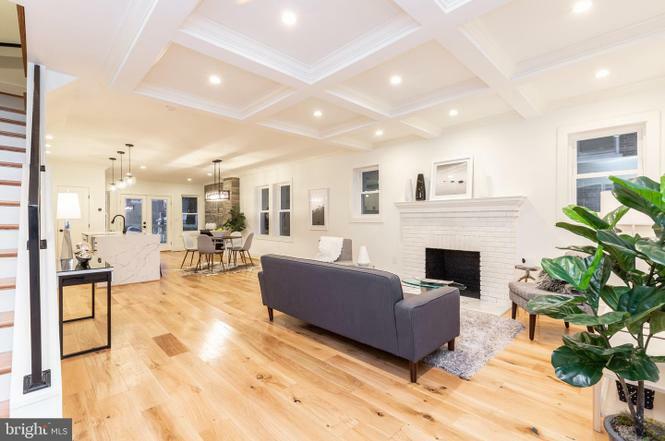 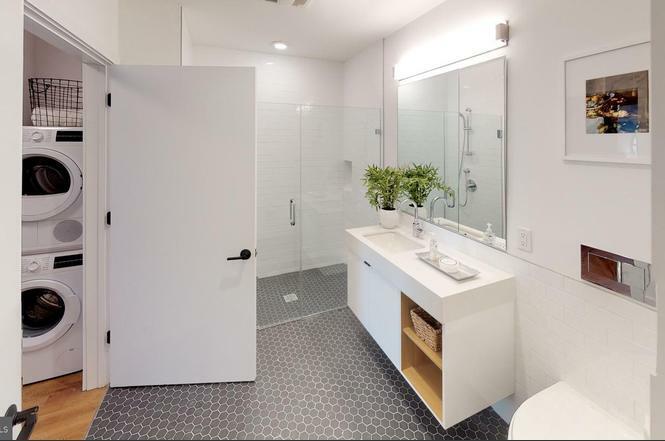 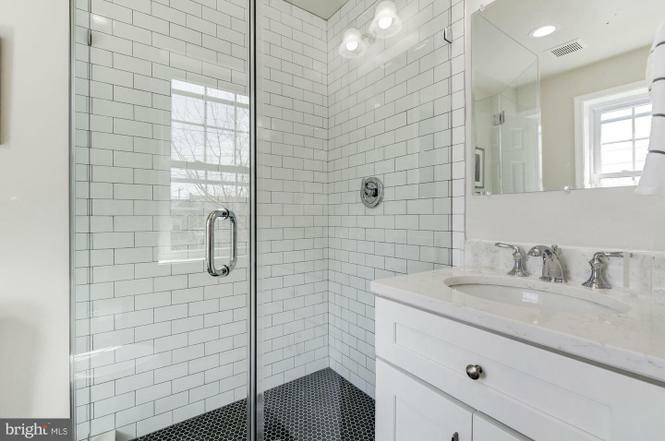 Why: There are four bedrooms and three-and-a-half bathrooms in this renovated row house, as well as hardwood floors, private parking, a finished basement with a private entrance, and front and back porches. 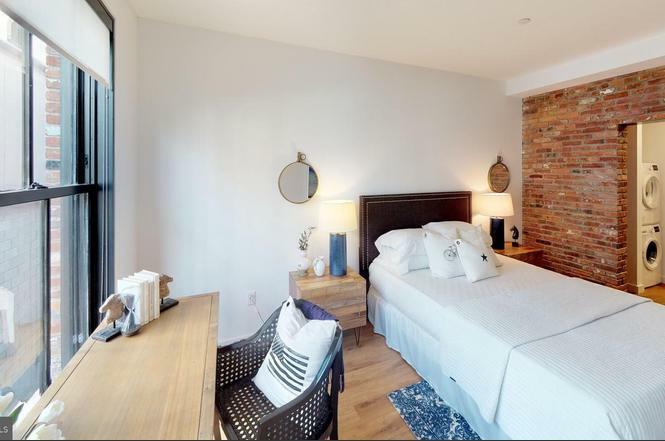 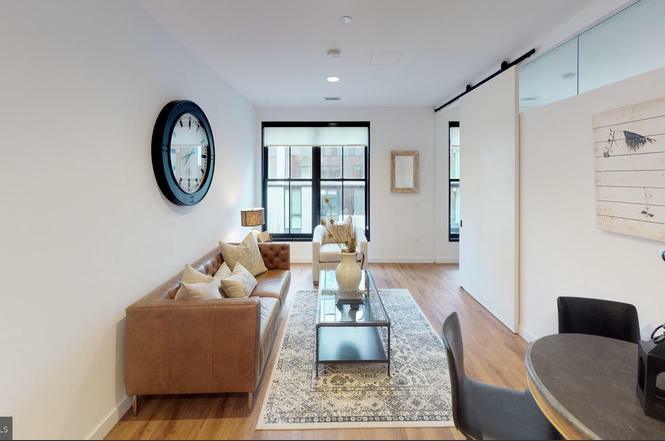 Why: The historic Chapman Stables building has tons of original character, and this one-bedroom, one-bath unit comes with quartz counters, a spa-like shower, and access to a communal roof deck and courtyard.